Are we the best fit for your project? You find respite in the natural world (even if you’re not out in it as much as you would like). You cherish friends and family, and want your home to be a place where memories are made. You believe that your surroundings have the potential to change your life. You take pleasure in products and experiences that are unique, thoughtfully designed and well crafted. You are decisive and committed to making your life easier and more enjoyable. You value the peace of mind that comes with entrusting your needs to established experts. If you possess many or all of these qualities, then you likely will be delighted by both the during and the after of working with Verdance. To begin, please send us a New Project Inquiry — we will follow up with you right away to continue the conversation. 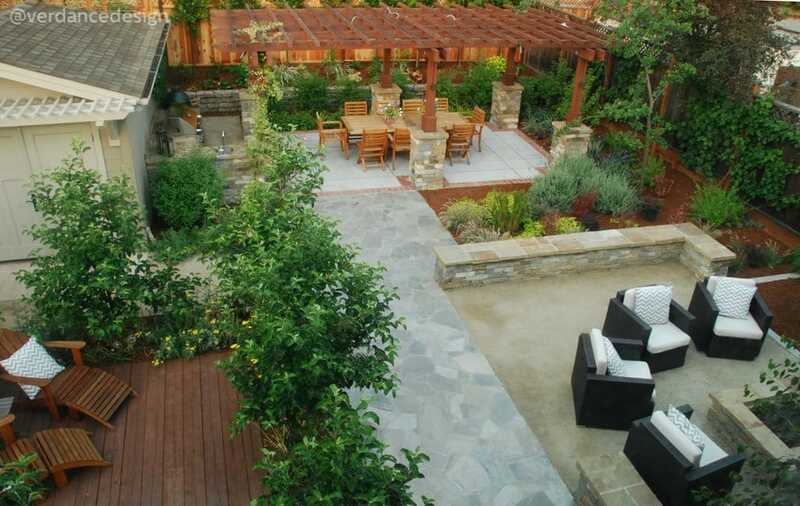 Your project is fairly focused, such as an irrigation repair or updating planting beds. You have a specific vision and simply want help executing your ideas. You want to install some or all of the new landscaping yourself. Your landscaping must be complete within the next six months. 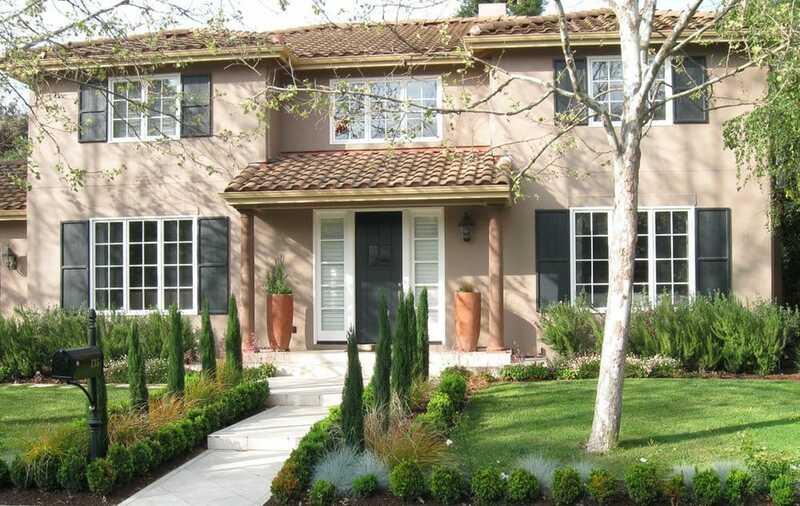 Your project budget is $50,000 or less, or $20 or less per landscaped square foot. Your budget cannot accommodate expert garden maintenance over time. You intend to sell the home within the next few months, or flip a remodel. In these instances, your project may be better suited to a design-build landscape contractor or a different landscape designer. Whatever route you choose, we wish you a wonderful outcome!